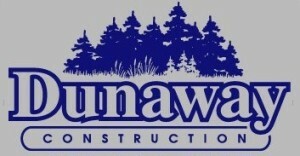 Dunaway Construction is a family owned and operated business founded May 1983. A service disabled veteran owned small business. Committed to providing cost effective service.